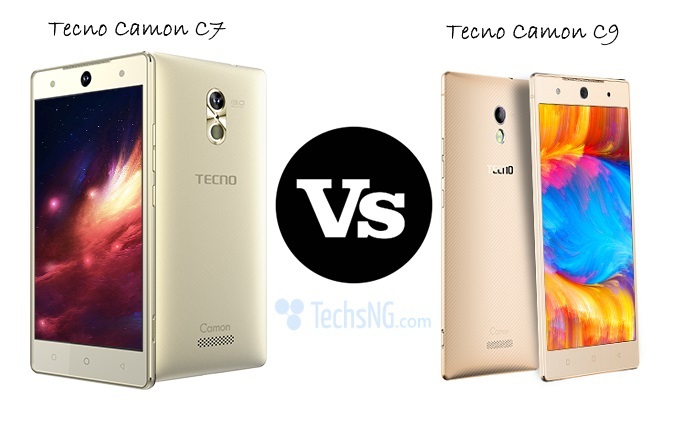 Honestly, the rate at which Tecno releases devices lately is quite alarming and the devices comes in little specs difference from earlier released device. If I may add, it’s really not healthy. In less than 10 months, we have witnessed new devices released by the company. If our estimates are correct, we have witnessed like 3 devices or so released in such a short time. 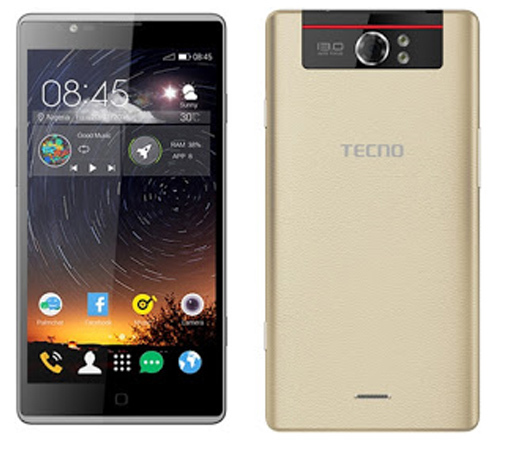 During the Jumia mobile week, we heard of the Tecno 8H DroiPad which we talked about on this blog. It was only few weeks back we got to know there was a predecessor before the 8h device. Apparently, these devices ain’t properly marketed (I apologize if I am talking out-of-place). Interestingly, some of these devices are not even available on the Tecno mobile website yet they are on sales in the mobile market. 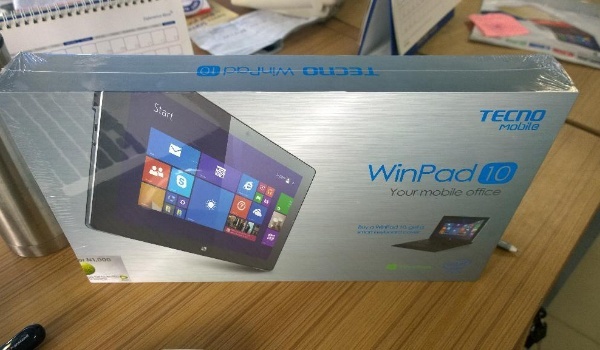 A Tecno WinPad 10 was launched recently and the device is still not stated on the Tecno website. It’s currently only available in slots Nigeria stores and we are hoping it circulates in no time. 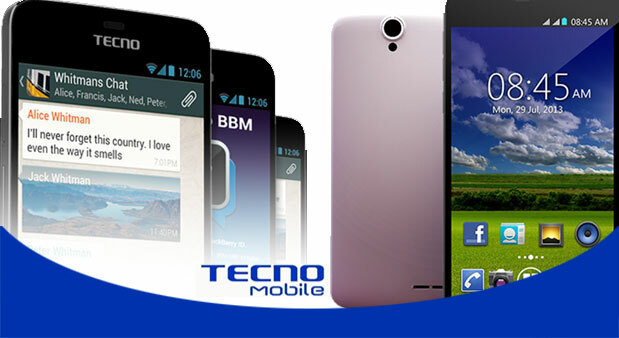 I am wondering if Tecno is thinking of dropping online promotion or reducing it to a minimal. In my own opinion, doing that will definitely lead to a huge decline in sales. Anyway, let’s cut to the chase. 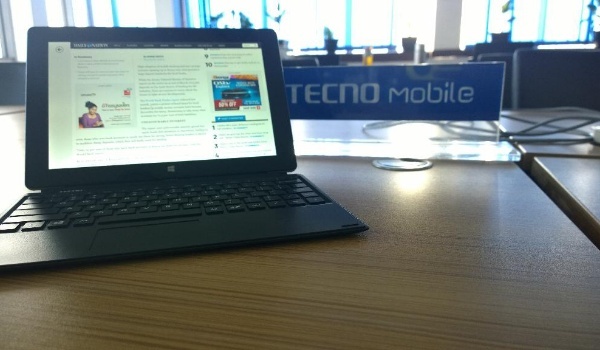 The Tecno WinPad 10 tablet isn’t the regular tablet running on Android operating system instead, the device features a 10.1-inch WXGA IPS display, runs on Windows 8.1 OS, powered by a 1.83 Ghz Quad-core Intel atom Z3735F processor. 32GB internal storage space expandable to 64GB using microSD card. 5 megapixels rear camera and 2 megapixels front camera. 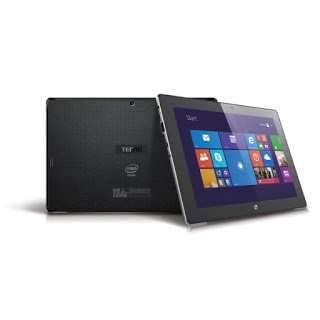 The device also comes with an attached keyboard which can be used as a standalone tab or as a laptop. 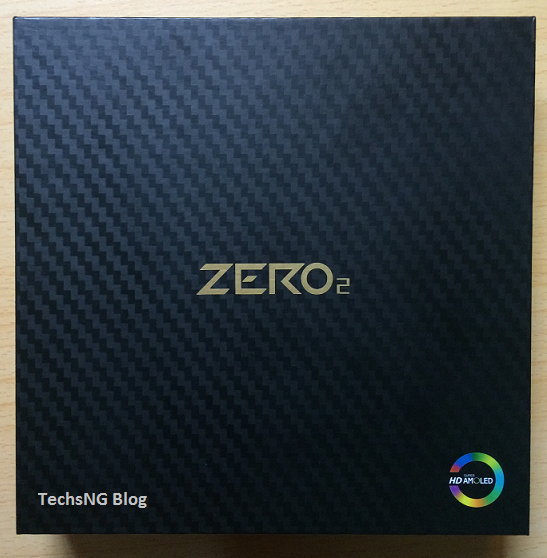 Currently, the device is not available on online retails stores in Nigeria. 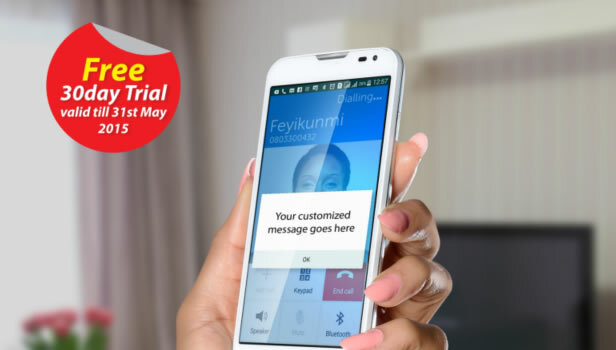 However, it’s currently selling for N57000 (fifty-seven thousand Naira) in Slots. We’d hope the price will reduce when the device goes in circulation. is winpad 10 an android? if no, can it be made to work like android? thank you. Wet, it runs on windows 10 operating system and no, it cannot be made to work like android. I love tech news ..is dis wordpress pls?